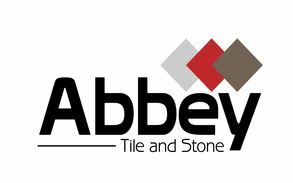 Abbey Tile & Stone - Tiler - Tiling based in Waltham Abbey, Essex. Save on your tiles by using our trade discounts with Topps, Tile Giant, Abbey Tile Supplies & more. Please check me out on Facebook and Twitter!